The standard specification is 2,000～317,000.GPD. 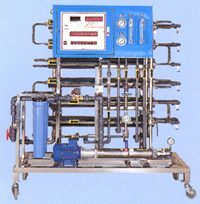 It is used for some particular industries and businesses. 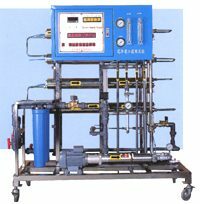 The 40 series of RO membrane system: standard specification is 6,000～38,000.GPD. It is used for large volume in industries and businesses, such as Electronic Industry, Electro-Coating Industry, Food Industry and Drinking Water Industry.